We are available day or night no matter the location! What is the first thing you think of when your car breaks down? I bet it is "I hope there is a tow truck near me.." We have a tow truck near you!! The Greenville Tow Truck Company prioritizes response time and service above all else. We want you to feel like we are always the tow truck by you when you need it. 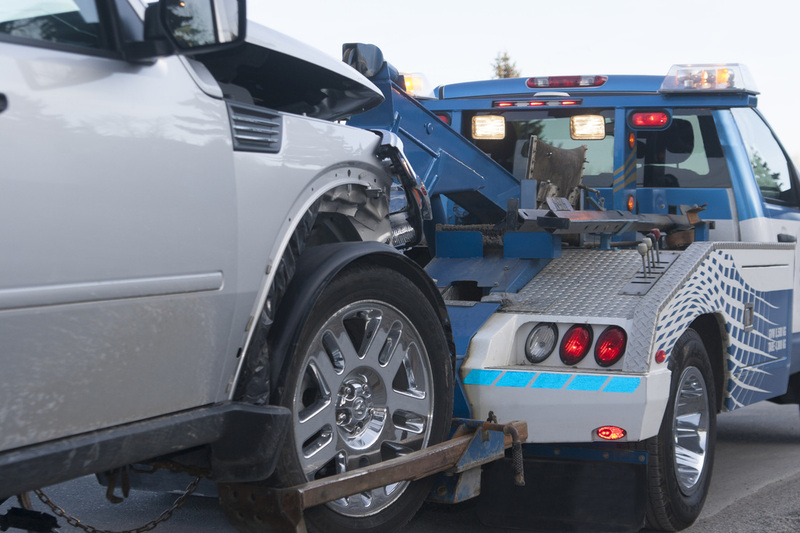 There are many towing companies in the Greenville-Spartanburg area. Greenville Tow Truck Company stands above the rest. We know the importance of fast service because nobody wants to be stuck on the road alone for long. We will get to you fast! Every person who drives a car or truck runs the risk of having dependability problems that land them in a bad situation on the side of the road. Whether you just need a jump start, run out of gas, get a flat tire, or are in a devastating wreck, we can get your vehicle up and running or taken away from the scene and get you to safety.